IT Cosmetics® will be launching their QVC-exclusive “It’s All About You!” Customer Favorites Collection tomorrow, June 21st at midnight. The 5-piece collection includes a mix of customer favorites, as well as the introduction of two new products. It’s a fantastic kit that I was lucky to preview; here’s a sneak peek! 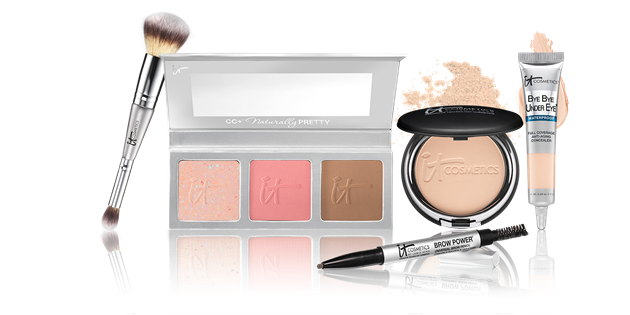 The IT Cosmetics “It’s All About You!” Today’s Special Value Collection includes Celebration Foundation®, Brow Power® Universal Brow Pencil, Limited Edition Heavenly Luxe™ Dual Ended Complexion Perfection Brush and two new products: the CC+™ Radiance Palette and Waterproof Bye Bye Under Eye® Anti-Aging Concealer. This kit is definitely one you’ll want to get your hands on. Summer is the perfect time to use Celebration Foundation (review) and application is easy with the Dual Ended Complexion Perfection Brush. 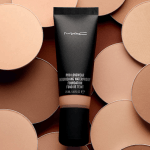 Once you’ve applied your foundation, if you need additional coverage for dark circles, use the other end of the brush to apply new Waterproof Bye Bye Under Eye® Anti-Aging Concealer. I really like this Waterproof version; it’s not drying and it stays on, even in the heat and humidity. The Brow Power Universal Brow Pencil is another must-have for framing the face. 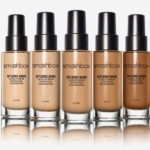 No need to worry about matching colors, as this one will work no matter your skin tone or hair color. 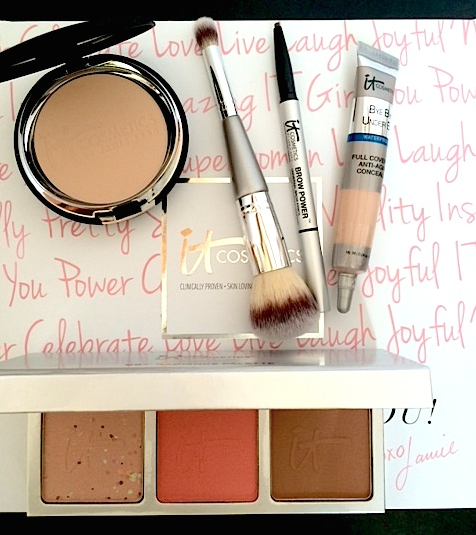 My favorite product in this collection is the new CC+™ Radiance Palette. This palette contains three new color correcting products– the CC+™ Brightening Finishing Powder, CC+™ Flush Blush and CC+™ Matte Bronzer. 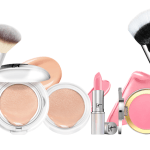 Each product in the palette has an innovative formula–I’ve come to expect that from IT Cosmetics. 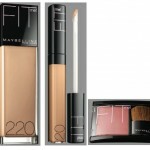 All three products are universally flattering shades that will work on nearly everyone. I also like the CC+ Brightening Finishing Powder because there are light-reflecting microspheres to illuminate skin. This is a great product that I would have ordered on it’s own. 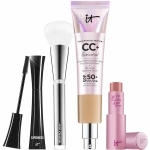 The IT Cosmetics “It’s All About You!” Today’s Special Value Collection will be available for a special price on QVC and QVC.com on June 21st, 2014 from midnight to 2:59 AM ET the following day. Are you planning on picking it up? Let me know in the comments! 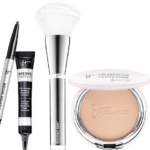 Just ordered the ITCosmetics “It’s All About You!” Today’s Special Value on QVC and was hoping I made a good choice then switched over to Twitter and saw your tweet!! Good to know I made the right choice! I hope you love it as much as I do–it’s a fantastic buy! The main difference between the original BBU concealer & this new waterproof one is the addition of more anti-aging technology. This one is hydrating, like the original. I did not change the amount of eye cream I used when testing and it was fine. Hope that helps!